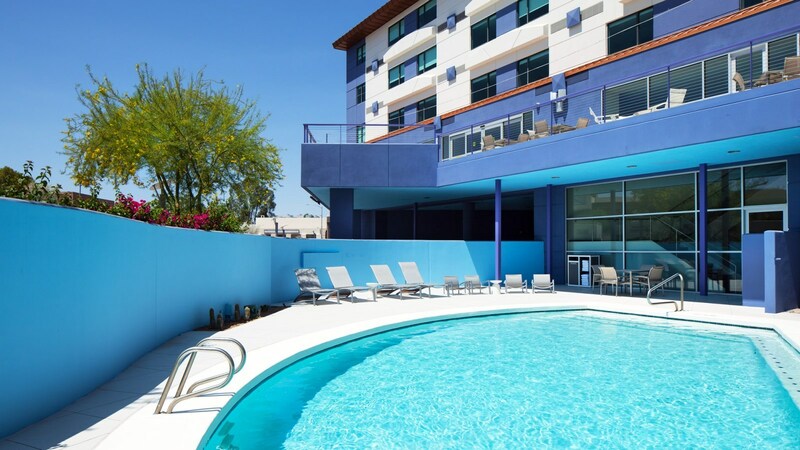 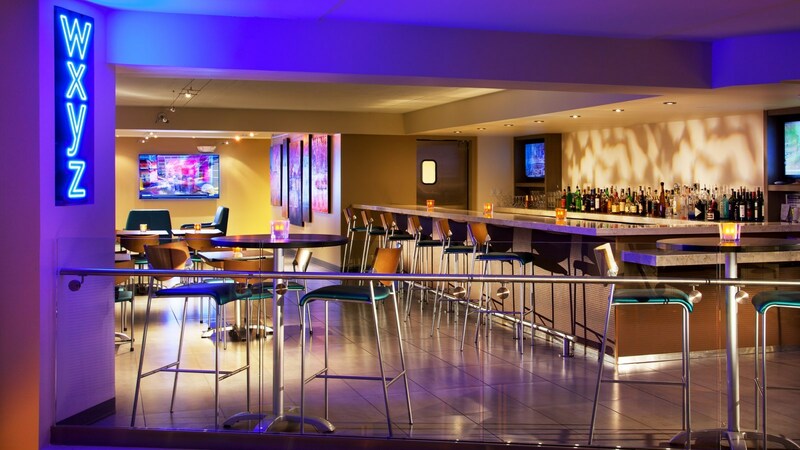 Stay in style at Aloft Scottsdale. 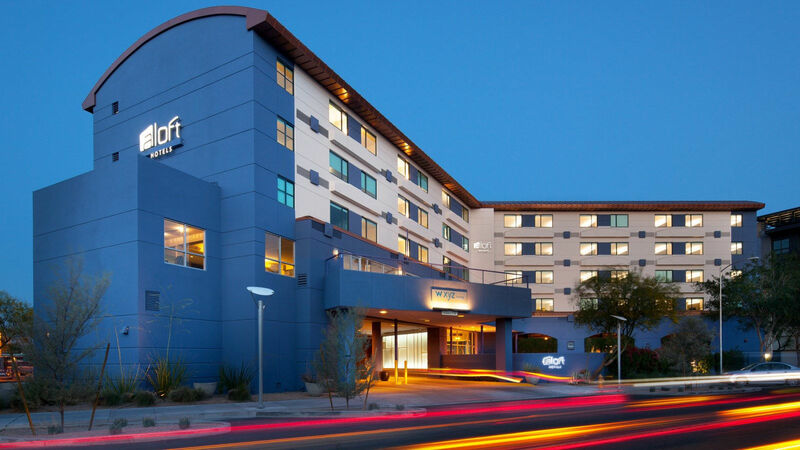 Ideally located in the heart of Scottsdale's Entertainment District and a short drive from Phoenix Sky Harbor International Airport (PHX), this hotel offers easy access to the area's best attractions. 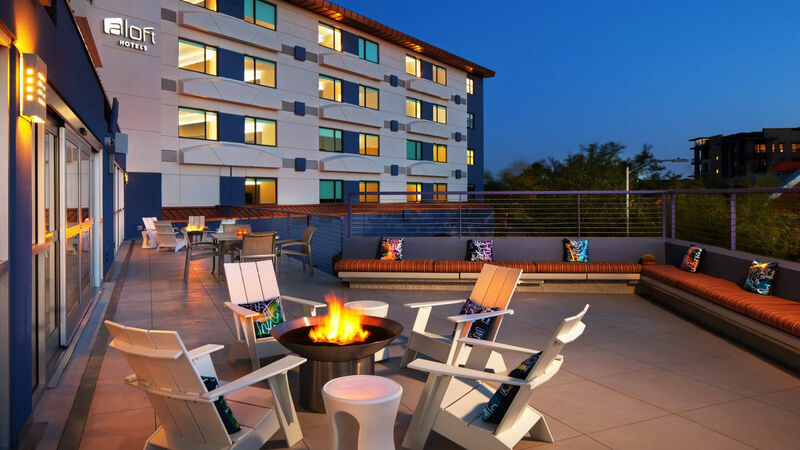 Explore the city's vibrant Entertainment District, dine in Old Town Scottsdale, or shop 'til you drop at Fashion Square Mall. 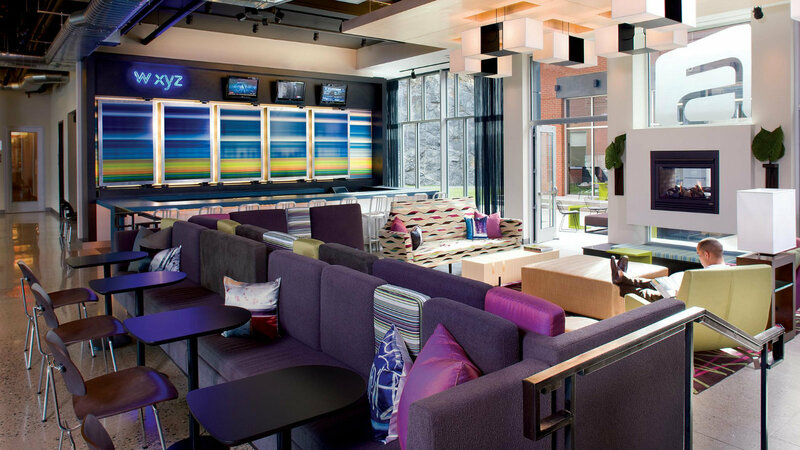 Plus, enjoy loft-inspired guest rooms, fast & free WiFi, free bottled water and coffee during your stay.